What happens when you add celebrities, fire, magic and handcuffs? 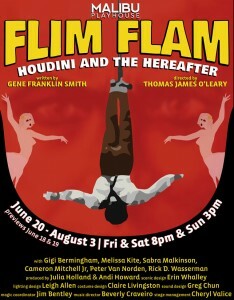 You have the SOLD OUT red carpet world premiere of “Flim Flam” written by Gene Franklin Smith at the Malibu Playhouse! “In the summer of 1922, Harry Houdini and Sir Arthur Conan Doyle team to investigate psychic mediums for the Scientific American committee. Their friendship is challenged when Conan Doyle champions a beautiful and seductive psychic as authentic. There was also fire, magic & props provided by Jimmy Bentley – who by the way totally looked like Frank Sinatra! 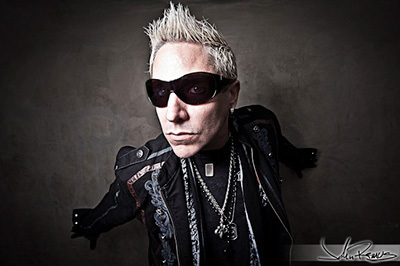 Before you scroll down to check out some of my favourite photos and Google Glass video clips from “Flim Flam” that received a roaring standing ovation in a film I put together and would like to chat with me about your event, feel free to contact me anytime. To help other creatives see how much fun they can have with the right photographer!